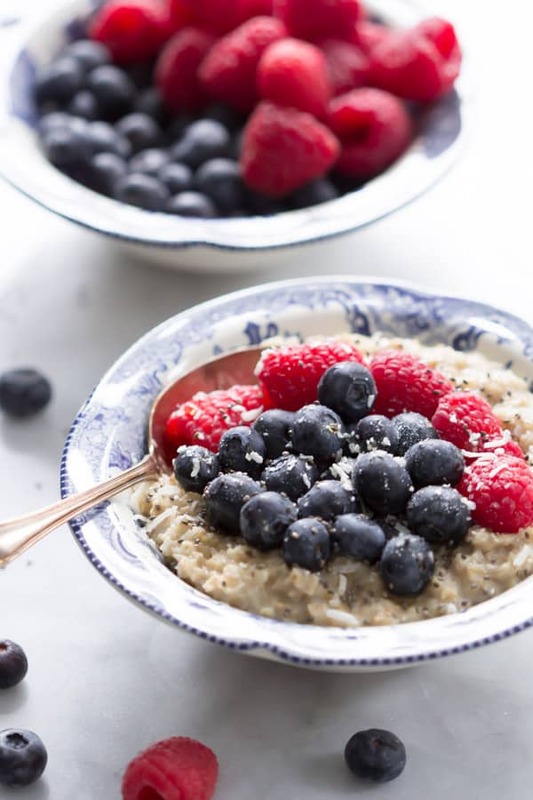 This delicious Coconut Berries Oatmeal is filling, vegan and gluten-free. It is made with coconut milk, chia, rolled oat and chia seeds. It is so funny that I don’t have any oatmeal recipes on my blog since I define myself as an oatmeal freak. I love it so much that I can eat this even for dinner. Believe me it is true. The first time my husband saw me making oatmeal for dinner he was very surprised and said: “Are you eating that for dinner? Are you feeling well?” and I laughed a lot. Of course I was feeling well, but I think only people who love oatmeal will understand this weird habit. 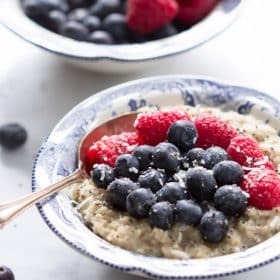 Right now while I am writing this post I am having my oatmeal with berries because this is my favorite recipe. Also now that I am almost at the end of my pregnancy I have heartburn more often so in the morning I always have oatmeal because it helps to minimize the symptoms of the acid reflux. 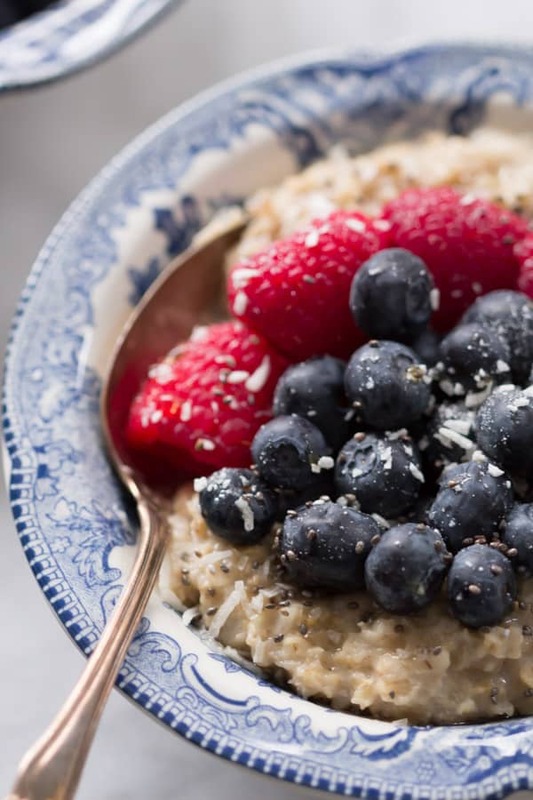 You may think “this is so boring” but there are so many different and delicious recipes made from oatmeal that it is almost impossible for it to be boring when you put your creativity to work. 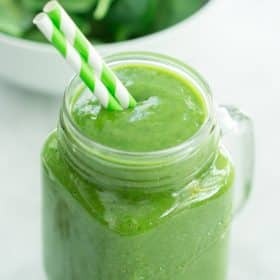 And of course if I don’t feel like eating oatmeal in the morning I will probably have green juice (my husband is the expert of making green juice), green smoothie or eggs with toast. I guess I love it so much because oatmeal brings back my good childhood memories. My mom always used to make it for me and my sister and for this reason eating oatmeal for me represents love and care. Is it silly? I guess… but this is totally true for me. But the difference is that in Brazil we don’t eat oatmeal with berries since these fruits are not very easy to find and also are not cheap. 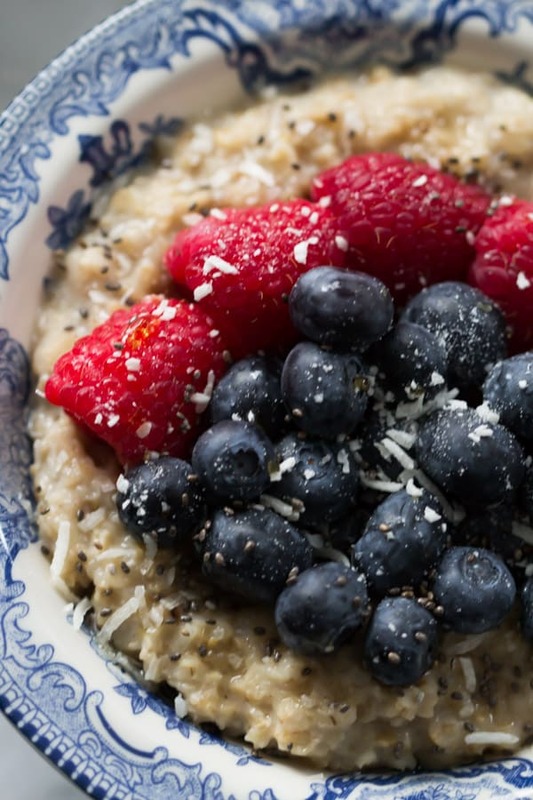 So, now that I live in Canada and berries are abundant here, I love adding berries on top of my oatmeal. 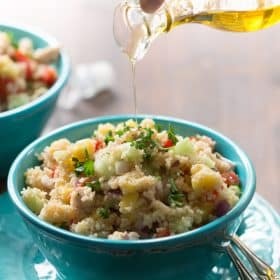 So, let’s check this recipe cause I bet you are crazy to try too. Enjoy! 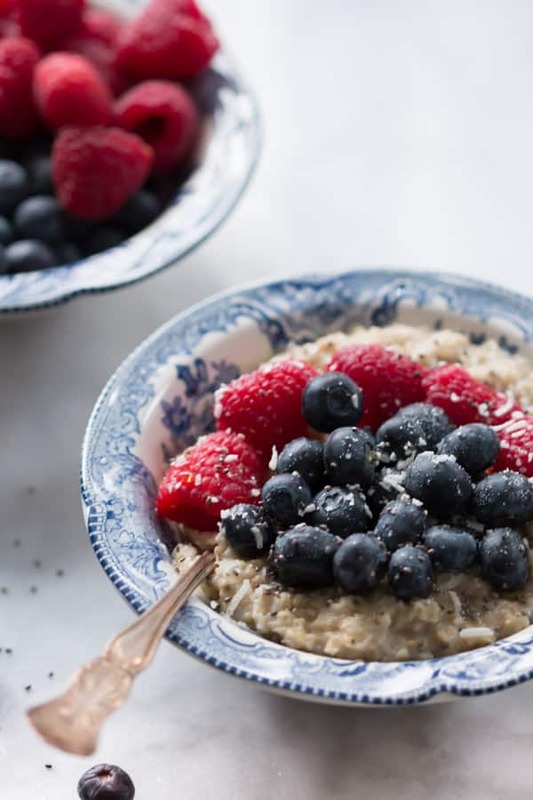 Coconut Berries Oatmeal-This delicious Coconut Berries Oatmeal is filling, vegan and gluten-free. It is made with coconut milk, chia, rolled oat and chia seeds. Combine coconut milk, rolled oats and maple syrup and bring to a boil, reduce heat and simmer until fully cooked. When it is ready add the oatmeal in a serving bowl. Top with berries, shredded coconut and chia. If you like this Coconut Berries Oatmeal recipe, please share with your friends and family. Do you wanna taste more? 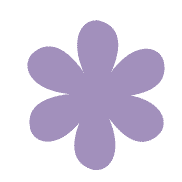 Subscribe to my newsletter and follow Primavera Kitchen on Twitter, Pinterest, Google +, Instagram and Facebook for all delicious recipes updates. As always, you are really appreciated for stopping by. Oatmeal is so comforting, I can eat it all day long too! I love using coconut milk. It gives it such a delicious creamy texture. I’ve never tried adding coconut though. That sounds delicious! As someone who LOVES oatmeal, I can completely understand what you meant by how I wish I could eat it for every meal.